system integration (including banking), detailed financial reporting and real-time enforcement. virtual permits, corporate accounts, visitor parking and telecommunications and operational support. Click on our brochure button below for an overview on all the services parkbytext can provide your business, and how they will benefit you. We’ve also added our Iarnród Éireann case study which details their journey from cash to cashless parking with parkbytext. Why not give us a call to discuss opportunities and for us to answer any queries that you may have? Would you like to discuss parkbytext for your business? If so, simply fill out the form below and one of our representatives will be in touch. Please note, this feature is for a business call back. 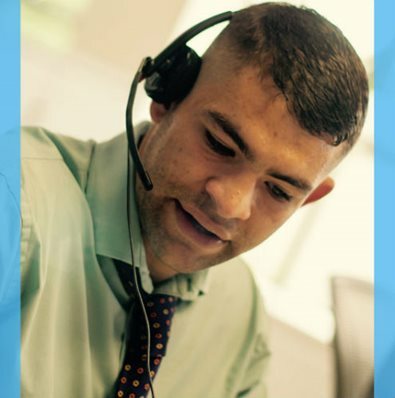 Customers wishing to speak to our Customer Care team can contact our Customer Care team by clicking here. Thank you. 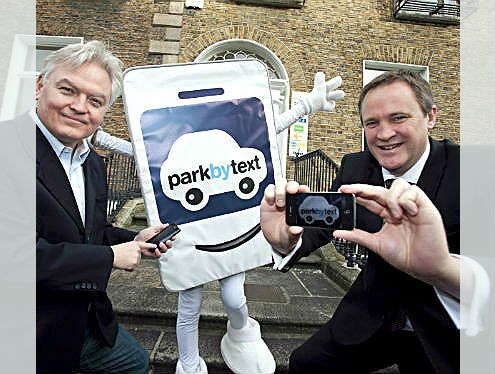 A parkbytext representative will respond to your business query shortly. Some error occurred while sending email. Please try again.